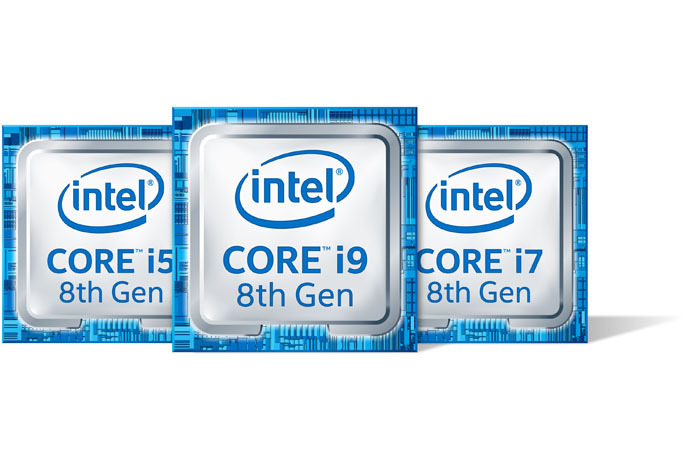 Today at a global event in Beijing, Intel unveiled the first ever Intel® Core™ i9 processor for laptops. 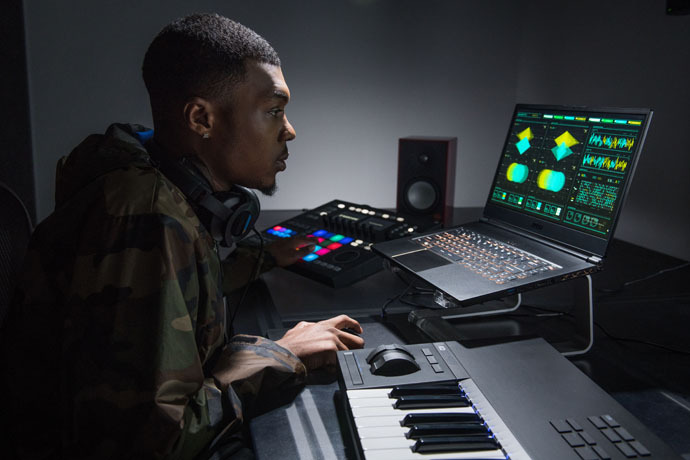 Part of the new lineup of high-performance mobile products unveiled, the powerful 8th Gen Intel Core i9 processor is the highest-performance laptop processor Intel has ever built to deliver the best gaming and content creation experience on the go. But, performance goes beyond gaming. Thanks to the rapid pace of technology innovation, the industry has broadened the access to all types of content and how people create it. It has radically redefined what creativity means, and as content has become richer and more immersive, the level of performance needed to both consume and create that content has also increased. This 8th Gen Intel Core processor family provides a powerful mobile platform for creators. 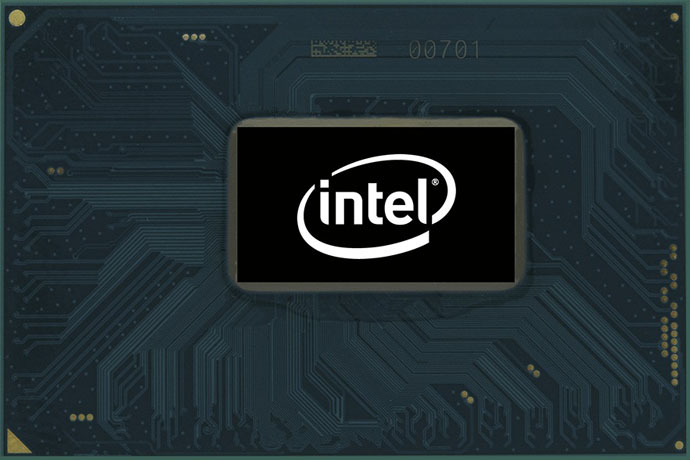 In addition, the new highest-performance 8th Gen Intel Core mobile processors’ single- and multi-threaded performance allows users to enjoy the smoothest and highest-quality mobile VR and new Windows* Mixed Reality Ultra experiences. Now, Intel Optane memory is available across both 8th Gen Intel Core mobile and desktop platforms. Additionally, Intel has released a new Data Drive Acceleration feature that delivers a boost to a large secondary HDD data drive. This powerful combination provides up to 4.7 times the game loading4 and 1.7 times faster media loading.5 See more on Data Drive Acceleration. 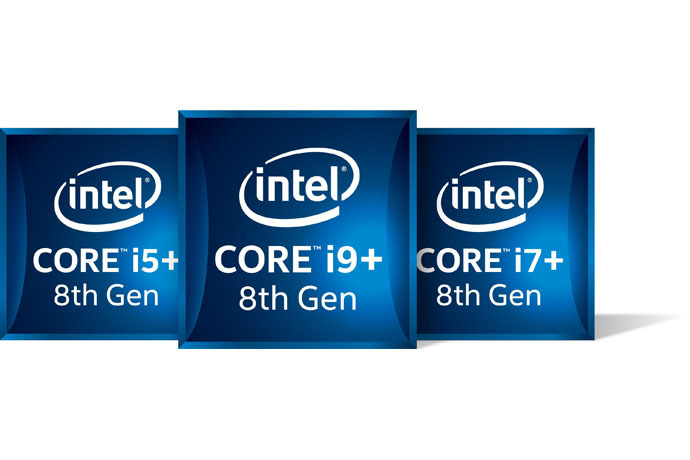 Consumers will also begin to see a new platform extension with Intel Core i5+, i7+ and i9+ badges on select systems, starting with today’s high-performance 8th Gen Intel Core mobile processors and desktop processors. This indicates they are purchasing a device that has the combination of Intel Core performance with the acceleration of Intel Optane memory.